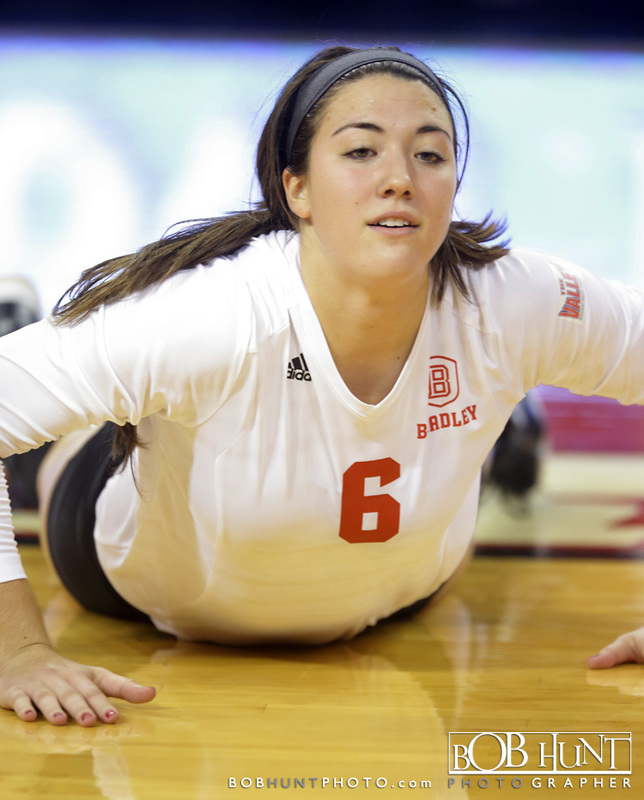 Bradley used an efficient offensive attack, matching a season-low with just seven attack errors, in a 25-23, 25-17, 25-20 victory against Indiana State to wrap up a season-long, four-match home stand Saturday at Renaissance Coliseum. 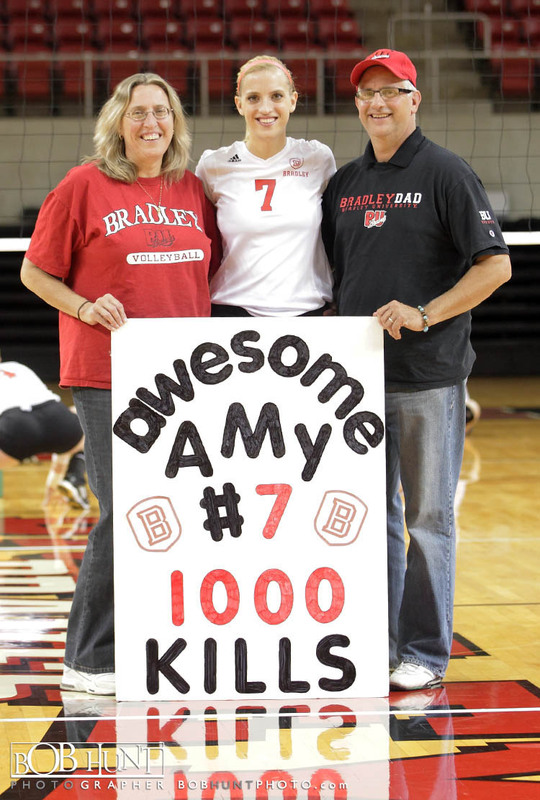 Junior Amy Angelos had nine kills on 12 attacks with no hitting errors, while freshman setter Jessica Teel had a season-best 31 assists to help pace the Braves’ attack. 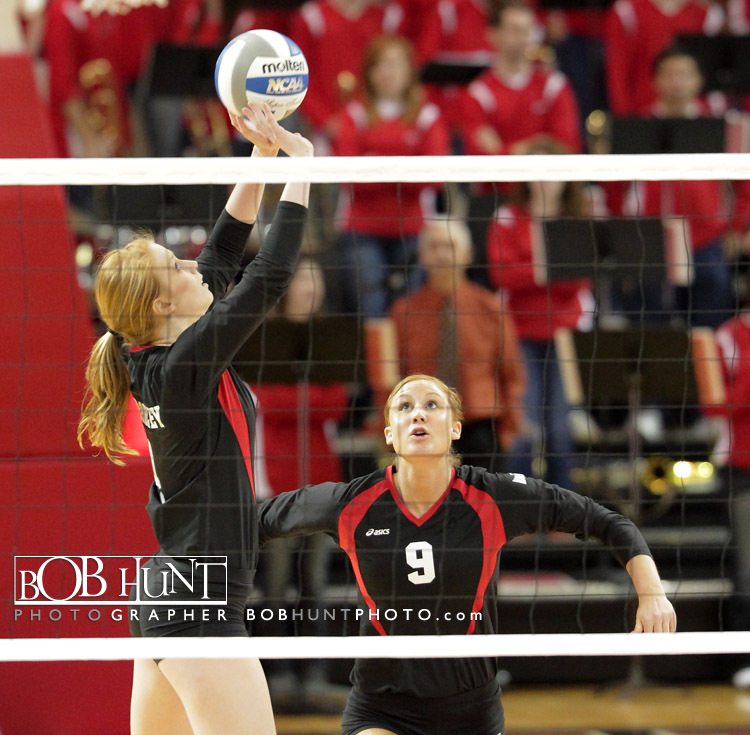 The first set was close throughout with both teams hitting over .300 in the frame. 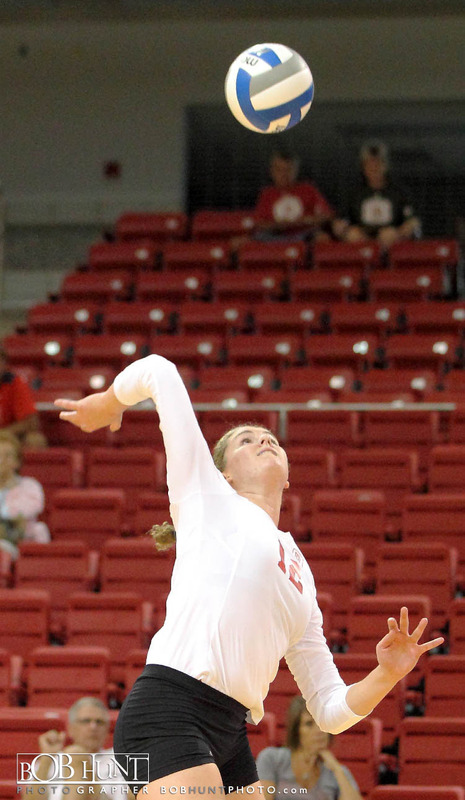 With the score knotted at 22-22, a Madelyn Ervin kill gave BU a 23-22 edge. 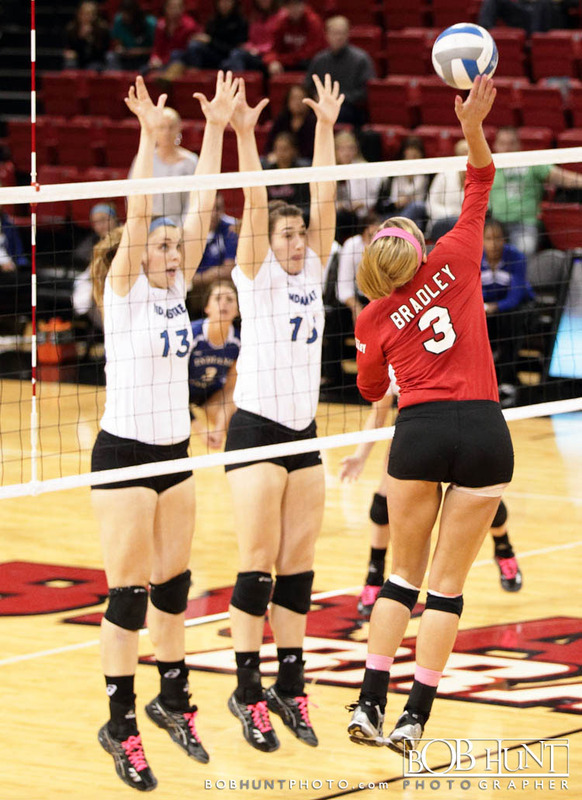 An Indiana State setting error put Bradley (8-14 overall, 2-9 MVC) in front 24-22 and the duo of Courtney Keefe and Allie Falter combined for a block after a Sycamore kill to close out a 25-23 Braves win. 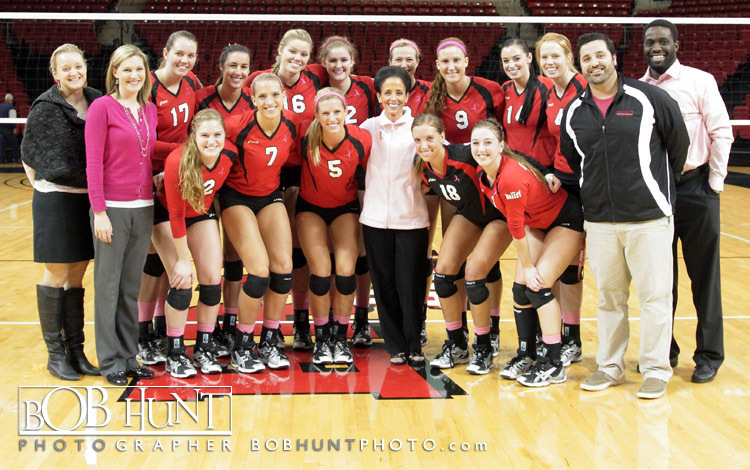 Click here for complete game box score. 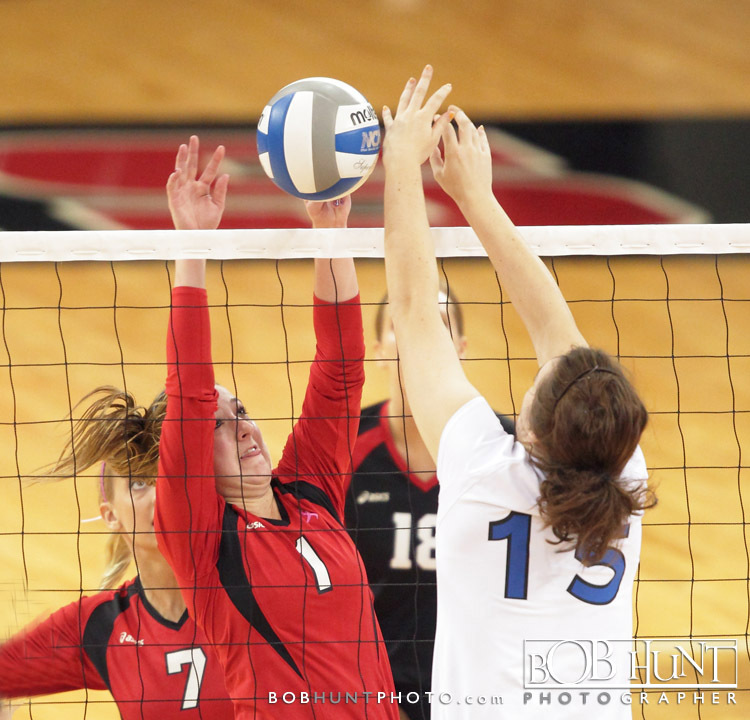 CLICK HERE TO VIEW MORE GAME PHOTO”S. 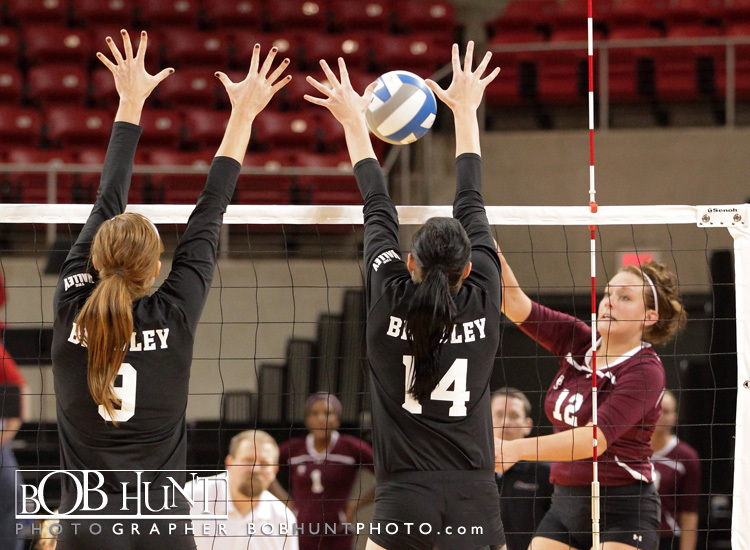 Bradley University sophomore Courtney Keefe turned in season highs of 14 kills and 18 digs, but the Southern Illinois duo of Laura Thole (22 kills) and Alysia Mayes (20 kills) helped power the Salukis to a five set victory against the Braves Friday at Renaissance Coliseum. 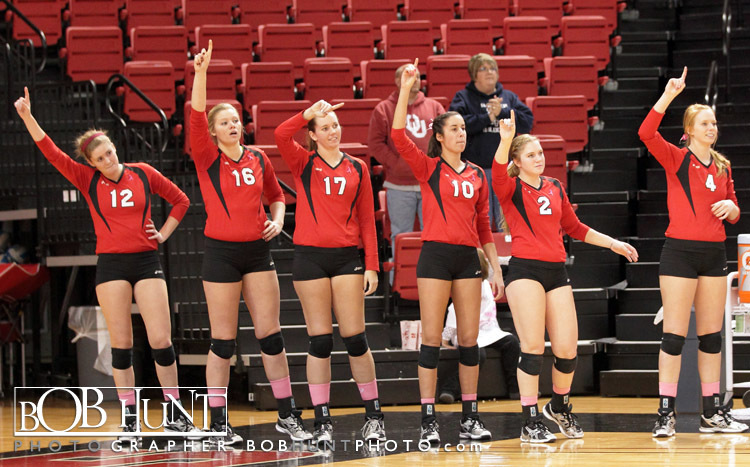 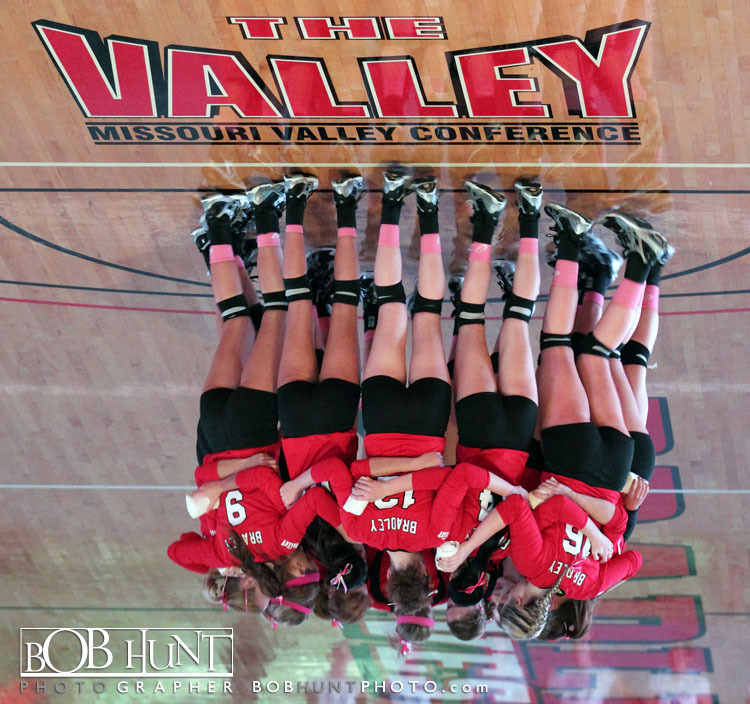 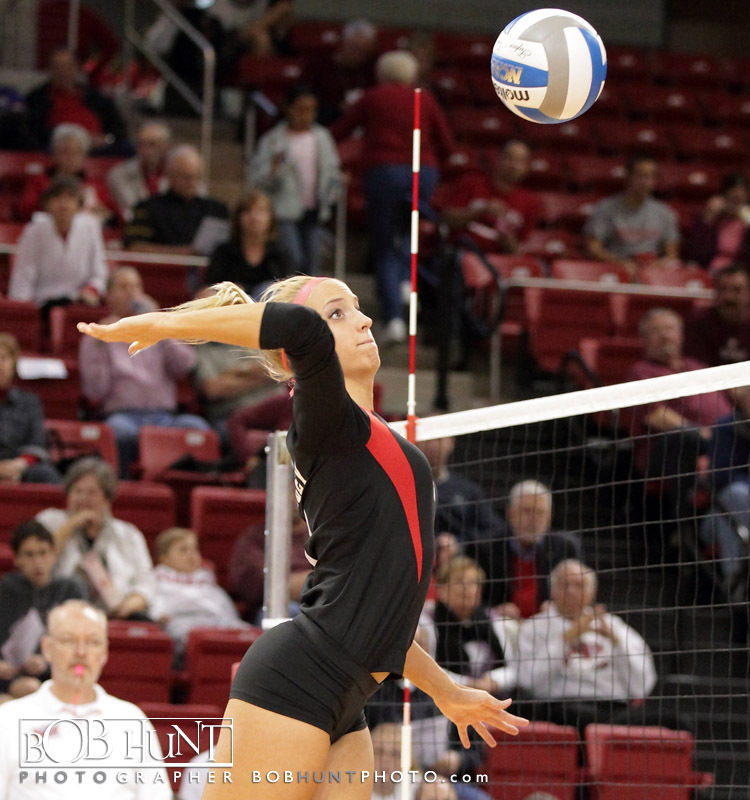 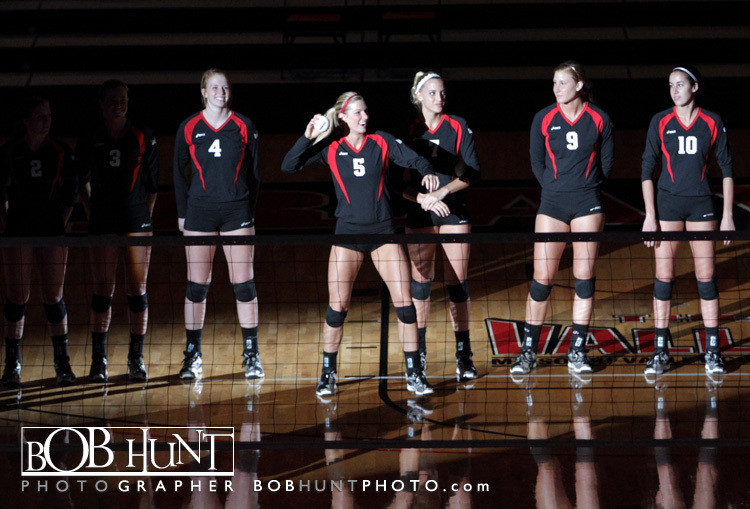 Set scores in favor of SIU were 18-25, 25-17, 25-23, 21-25, 15-9. 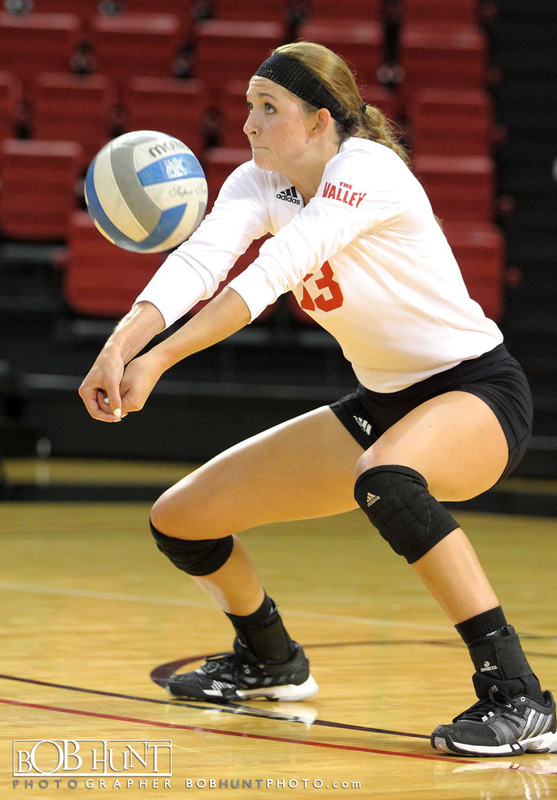 Keefe collected a team and season high 14 kills in addition to finishing one dig short of matching her career-best total with 18 digs in the five-set loss. 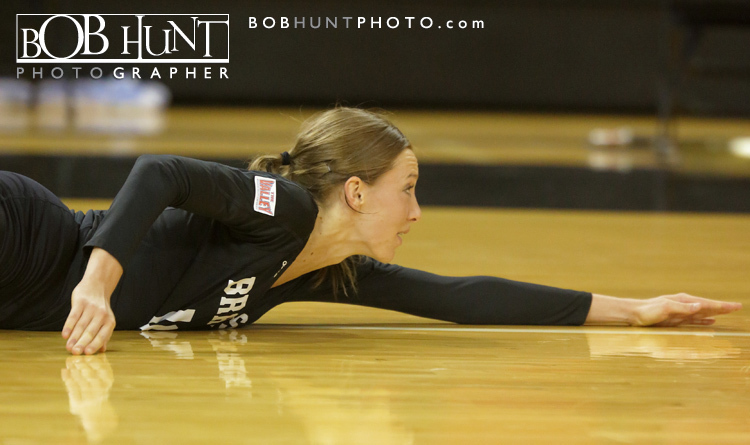 She was one of four BU players to reach double figures in kills, with sophomore Allie Falter adding a career-best 12 kills. 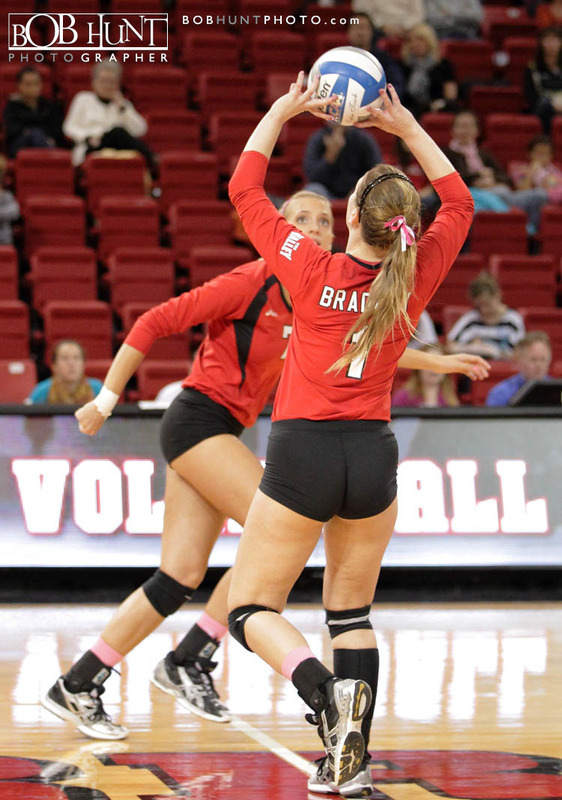 Bradley (6-13 overall, 0-8 MVC) got off to a hot start, hitting .500 in the first set and ran away with a 25-18 opening set victory. 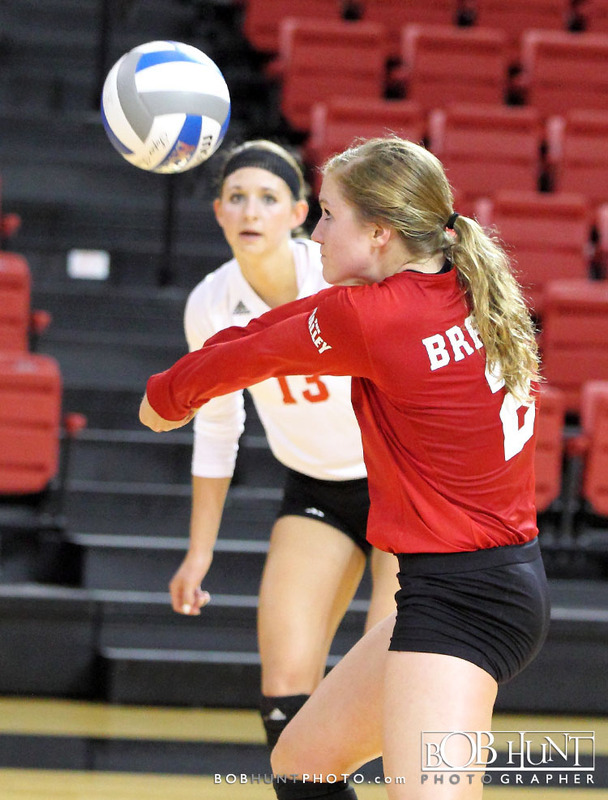 Falter and senior Madelyn Ervin each tallied four kills on five swings to lead the Braves in the opening-set win. 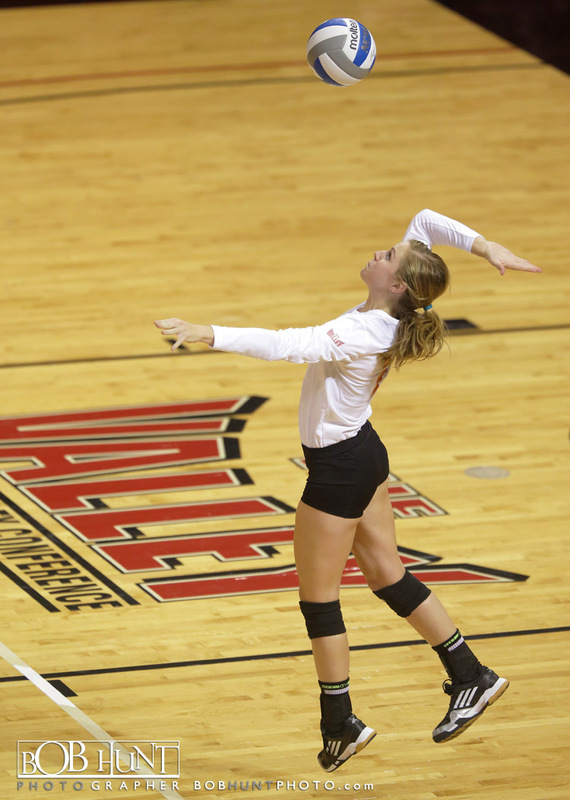 Southern Illinois (16-3 overall, 6-2 MVC) answered with a .424 attack percentage in the second set and pulled even in the match with a 25-17 victory. 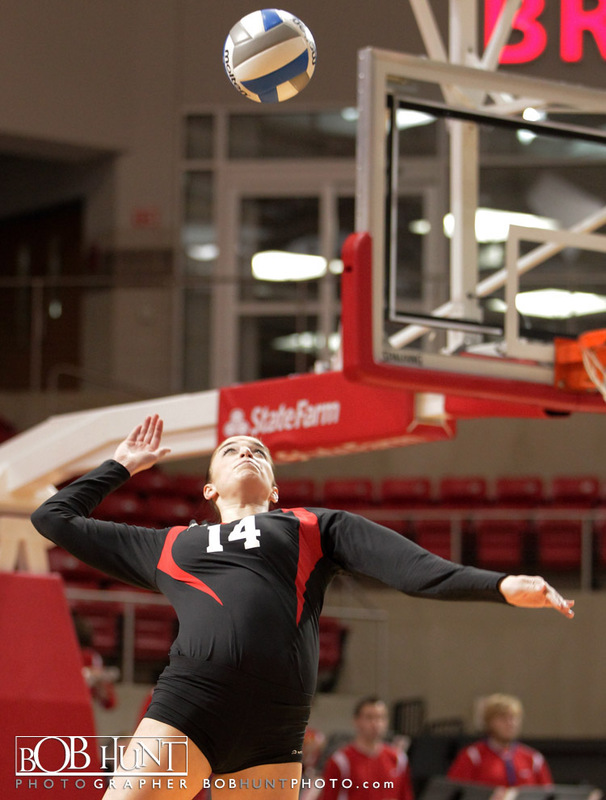 Taylor Pippen led the Saluki offensive attack in the second set, finding the floor with five kills on just six attack attempts. 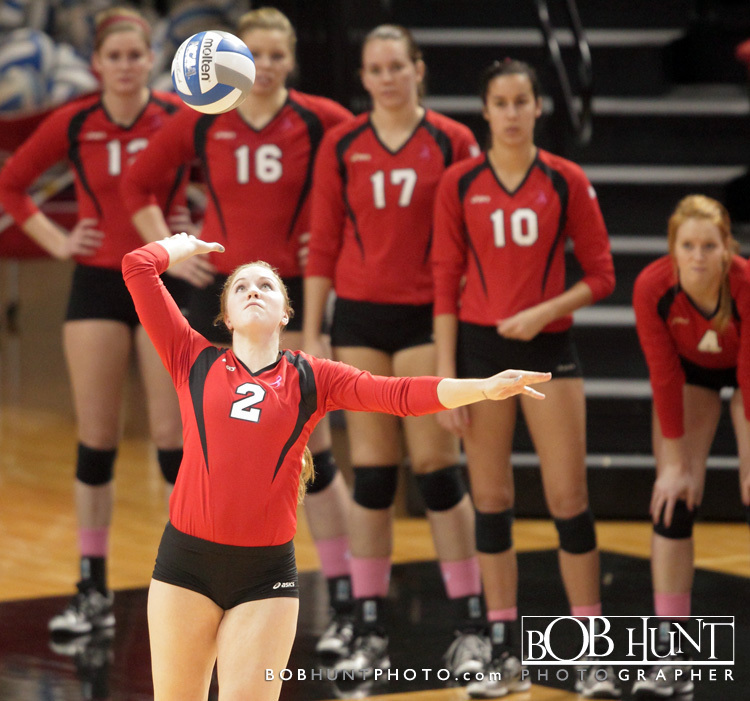 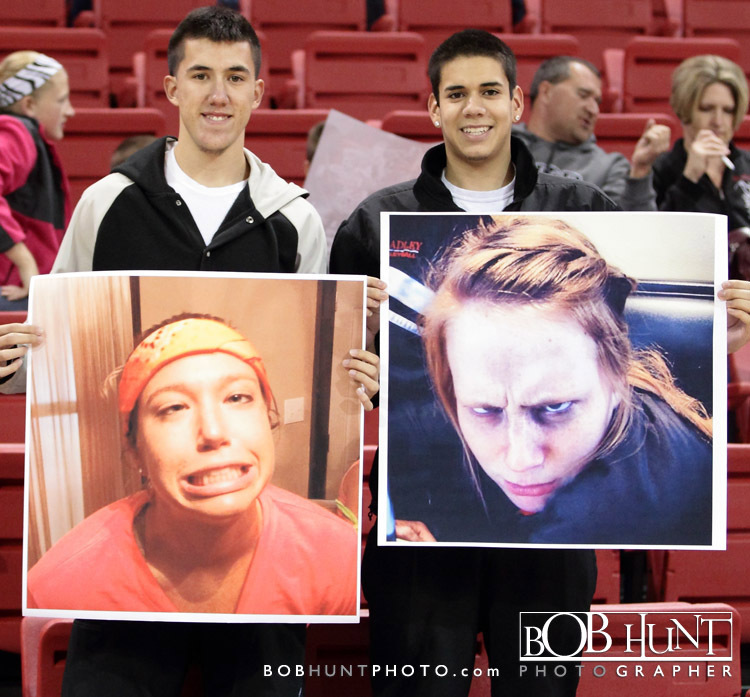 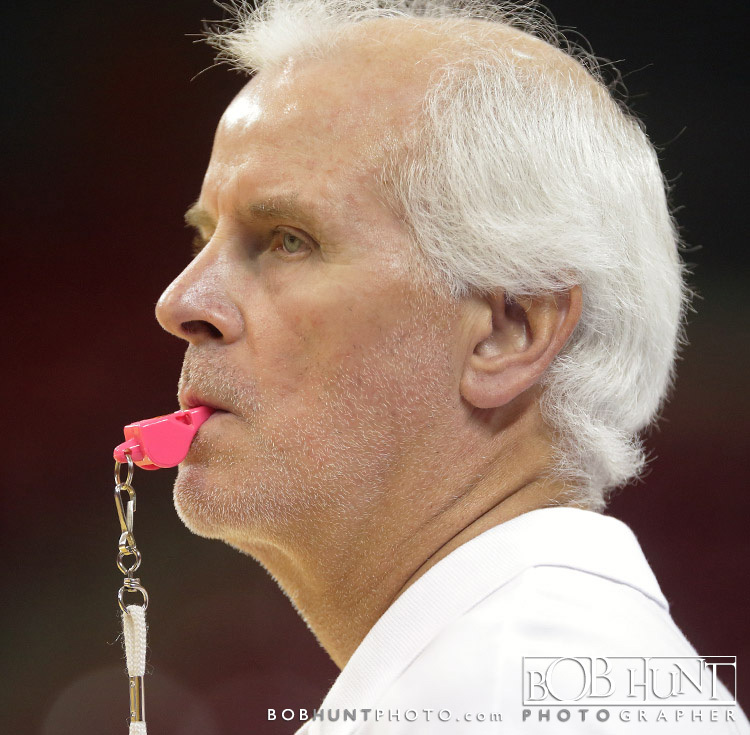 Click here to view more photo’s from the game. 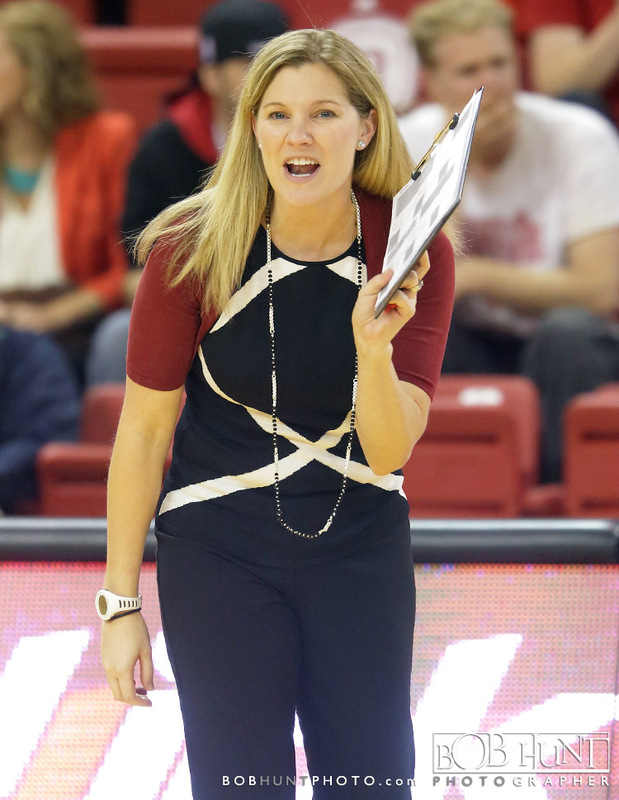 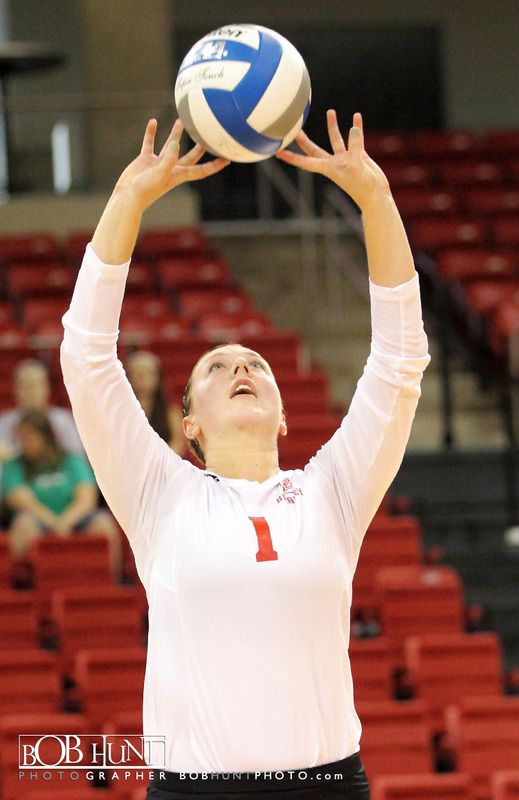 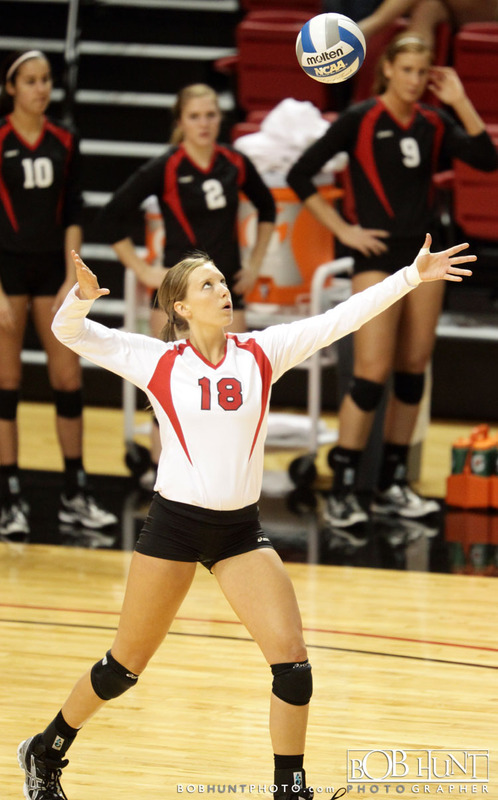 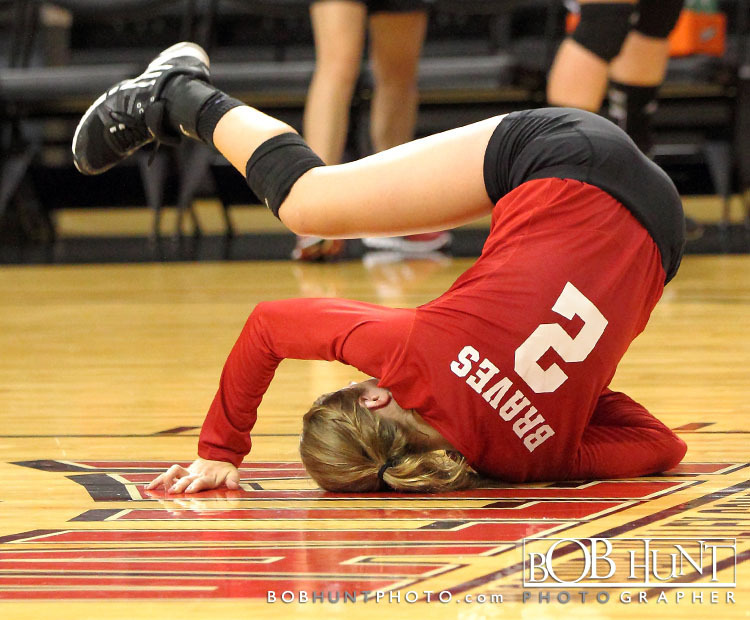 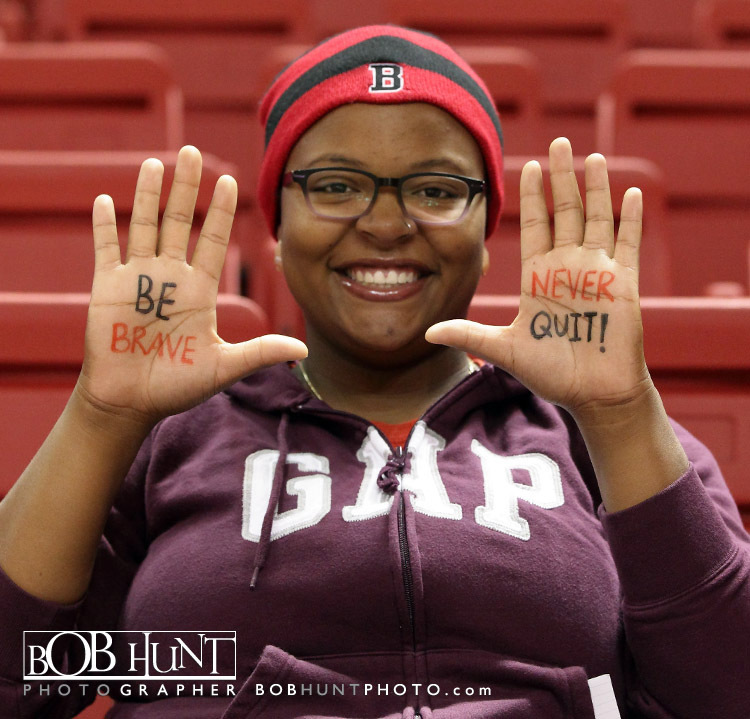 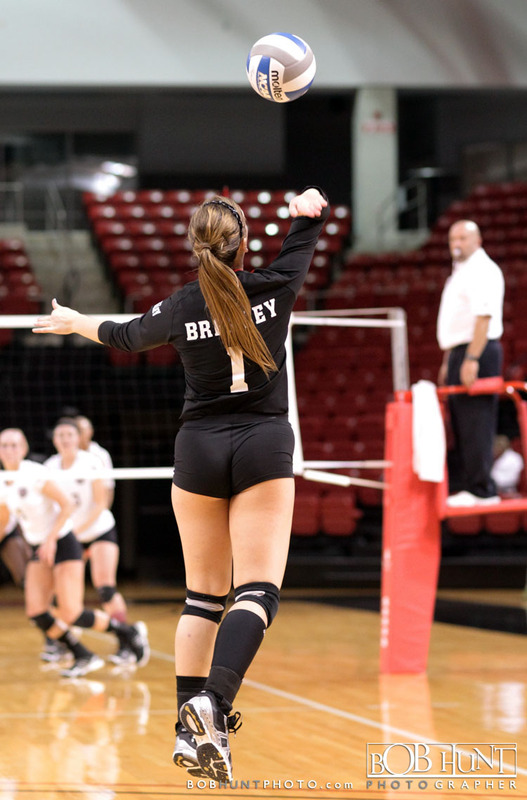 Bradley University junior Alise Tupuritis turned in her fourth double-double, but the Braves couldn’t overcome six aces and 12 blocks by Missouri State as the Bears swept the Braves 25-18, 25-19, 25-19 Saturday at Renaissance Coliseum. 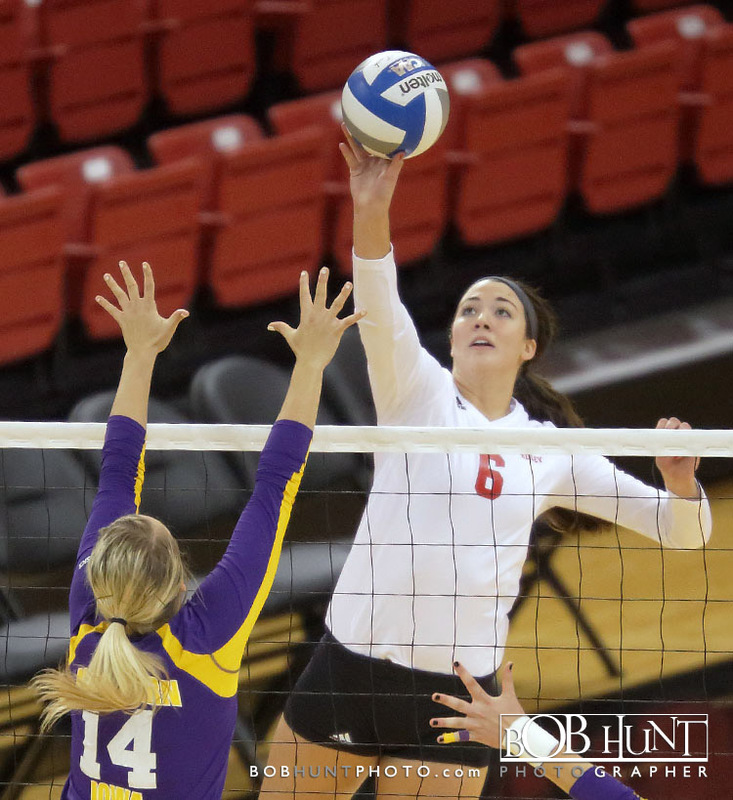 Tupuritis led Bradley (6-9 overall, 0-5 MVC) with 10 kills in addition to collecting 10 digs and three blocks in the loss, while junior Lauren Zerante led the BU defensive efforts with a match-high 15 digs. 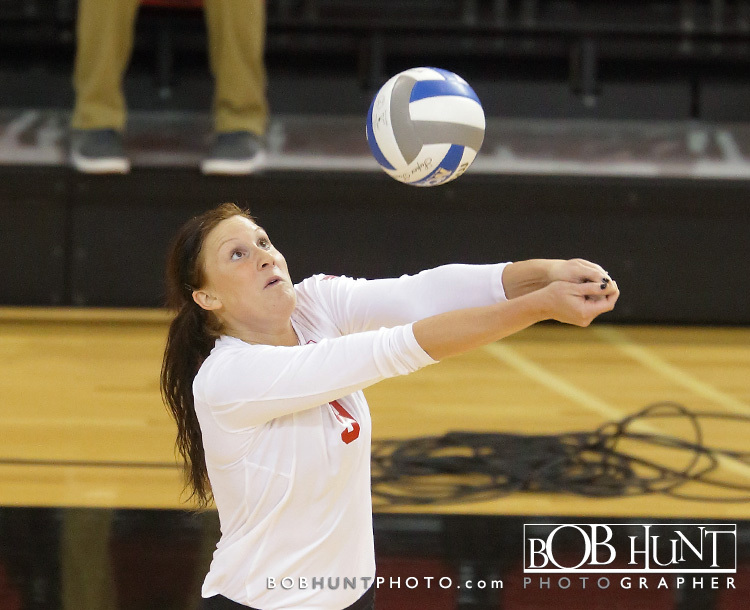 Sophomore Courtney Keefe added nine kills and 10 digs. 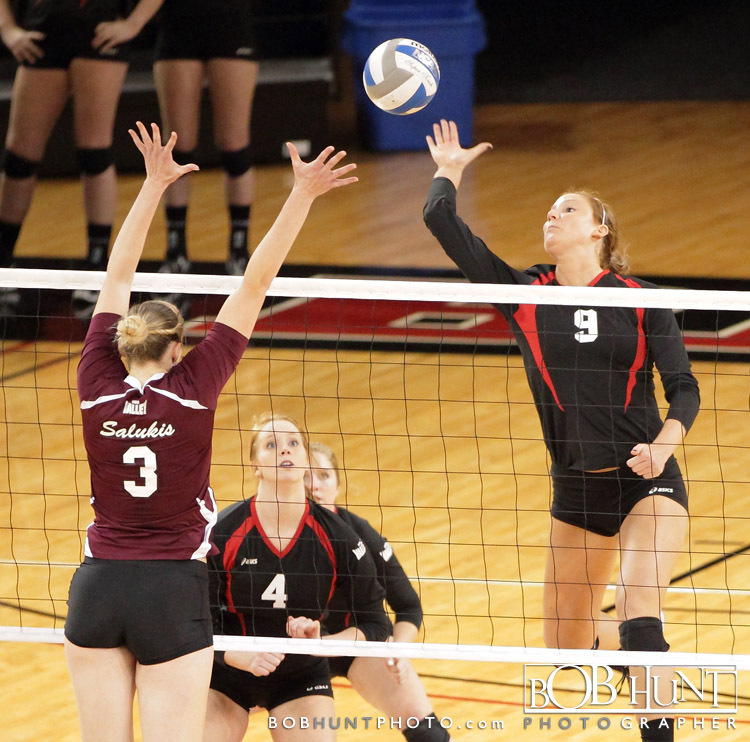 Missouri State (9-8 overall, 4-2 MVC) got off to a hot start, hitting .379 in the opening set and never trailed in a 25-18 win. 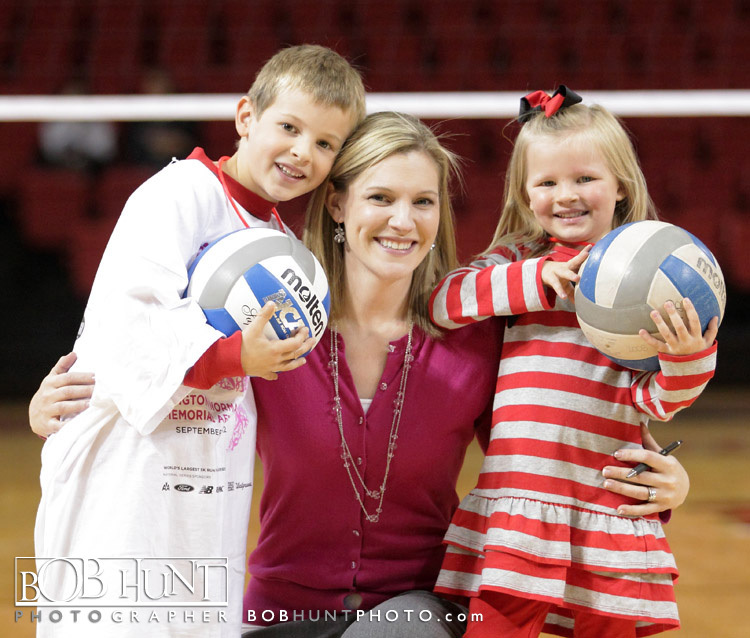 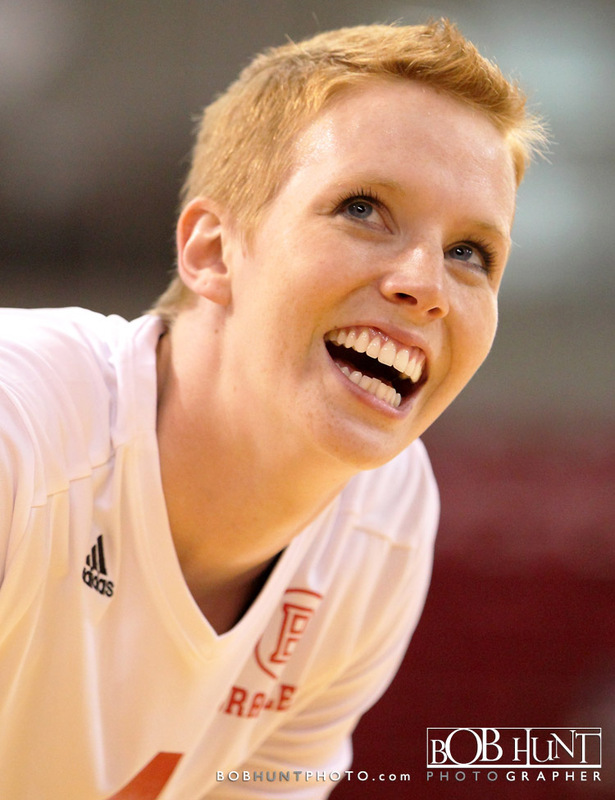 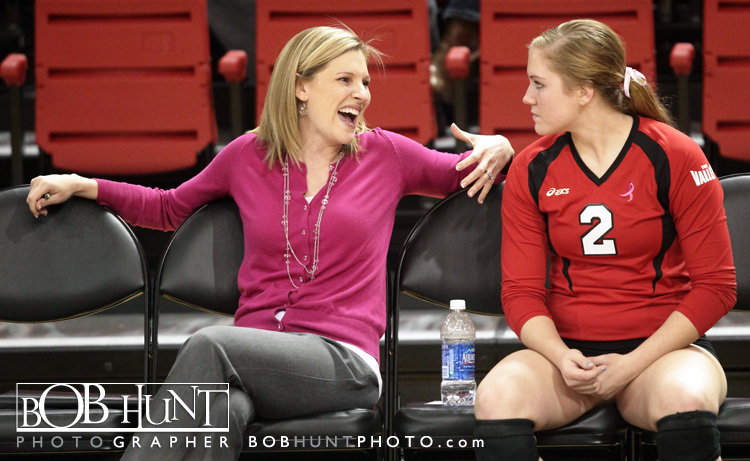 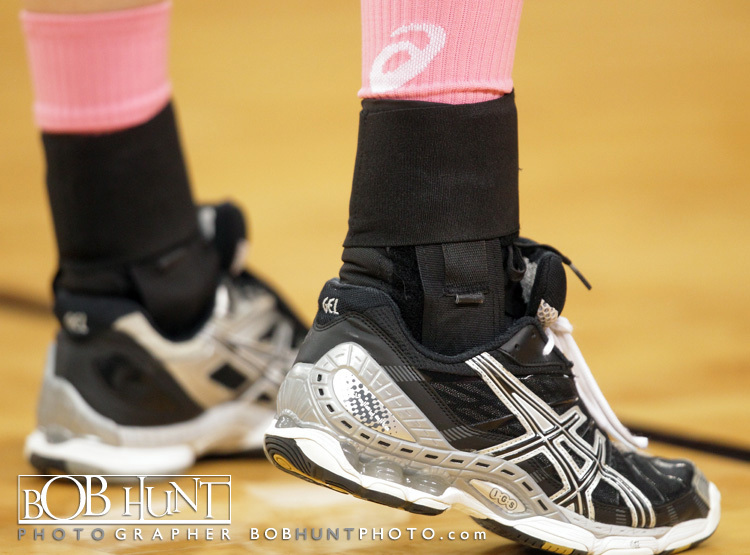 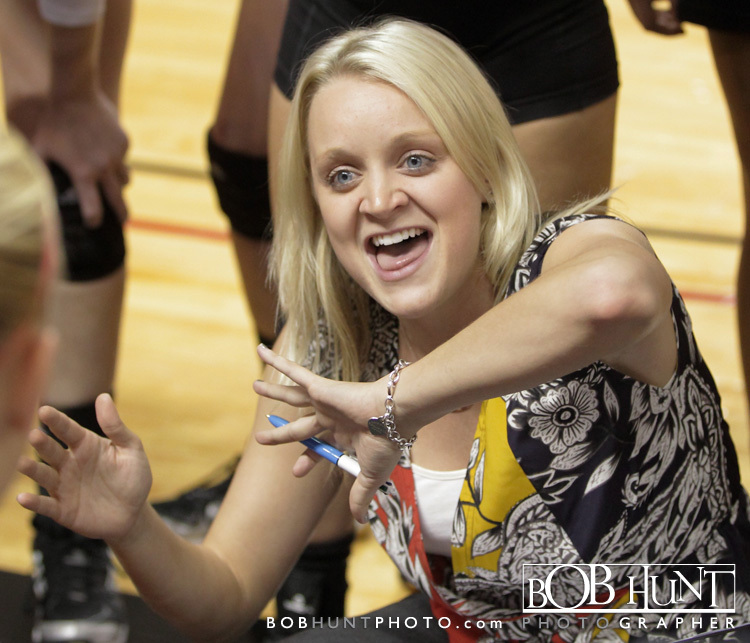 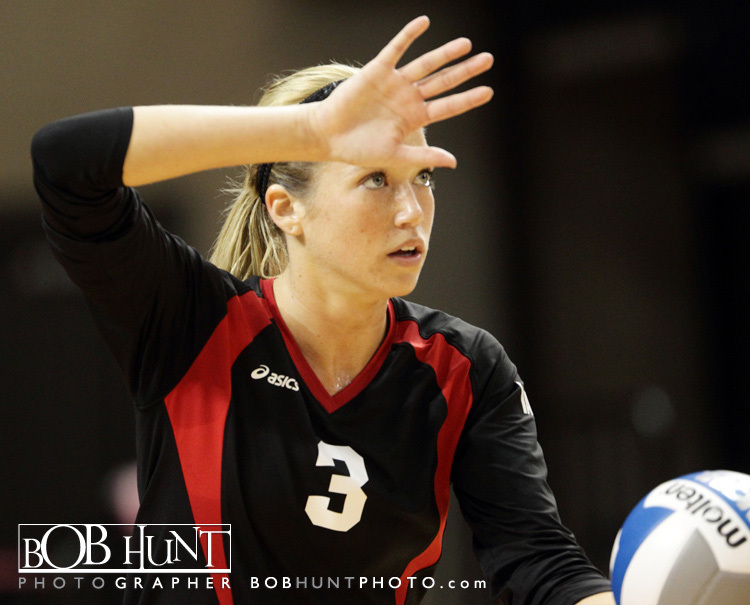 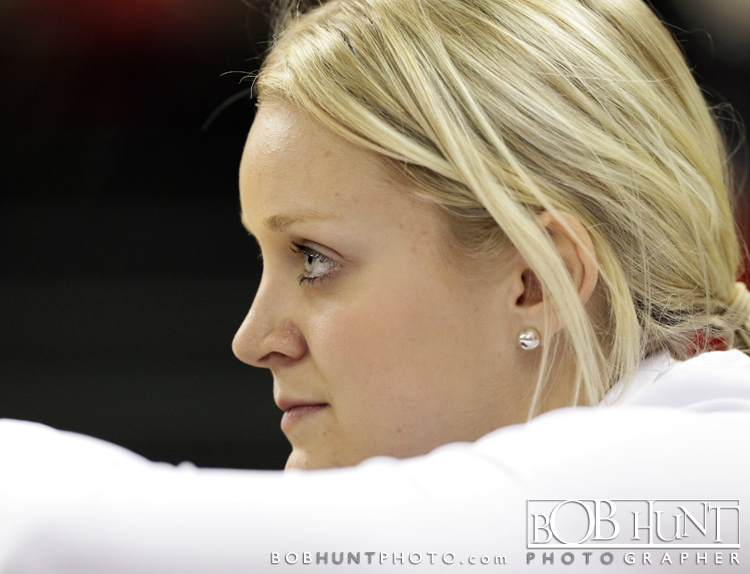 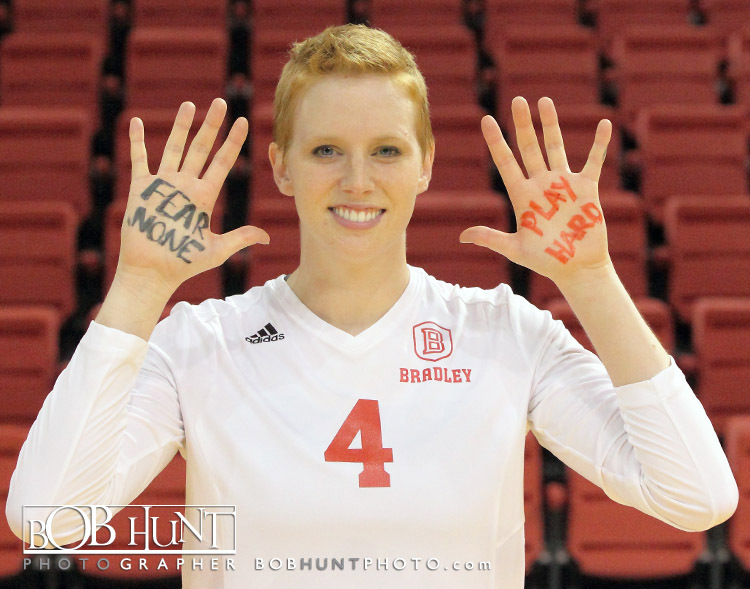 Andrea Beaty led the Bears’ first-set attack, recording five kills on five swings. 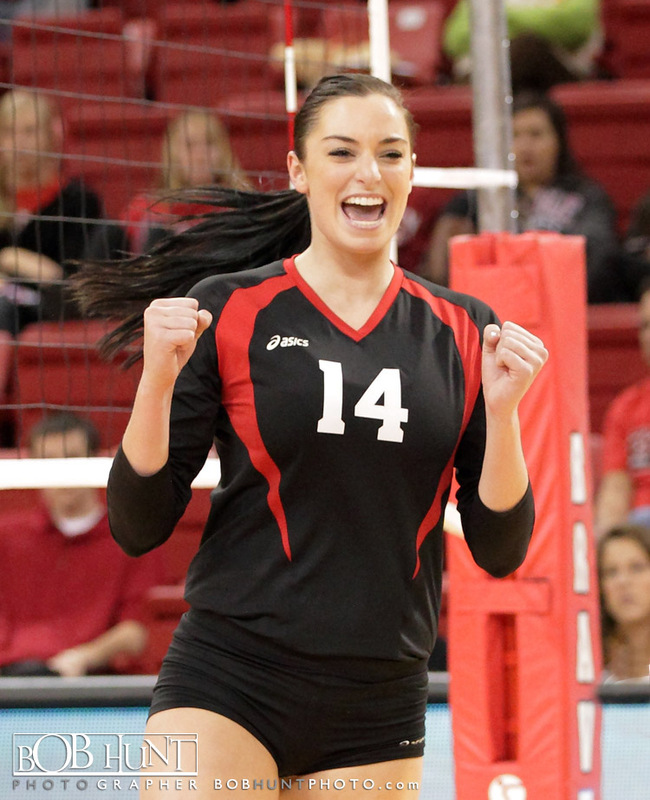 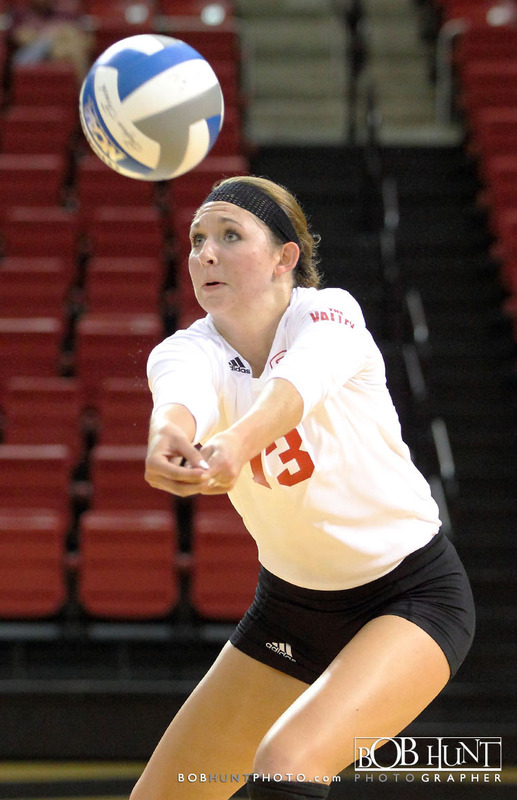 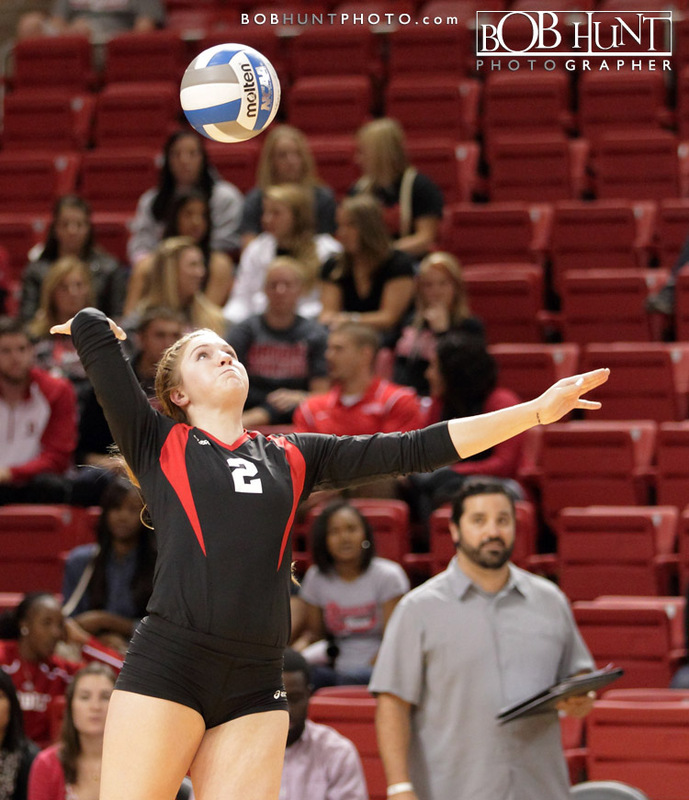 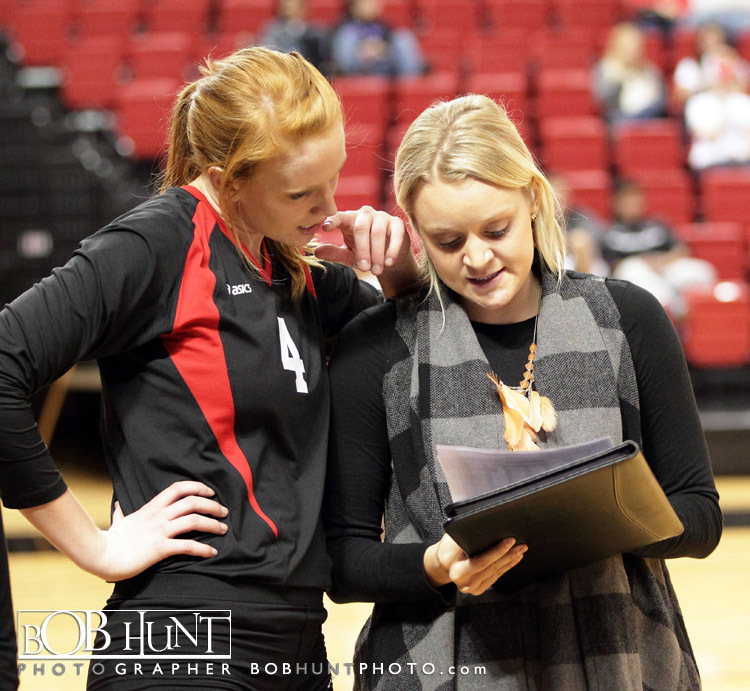 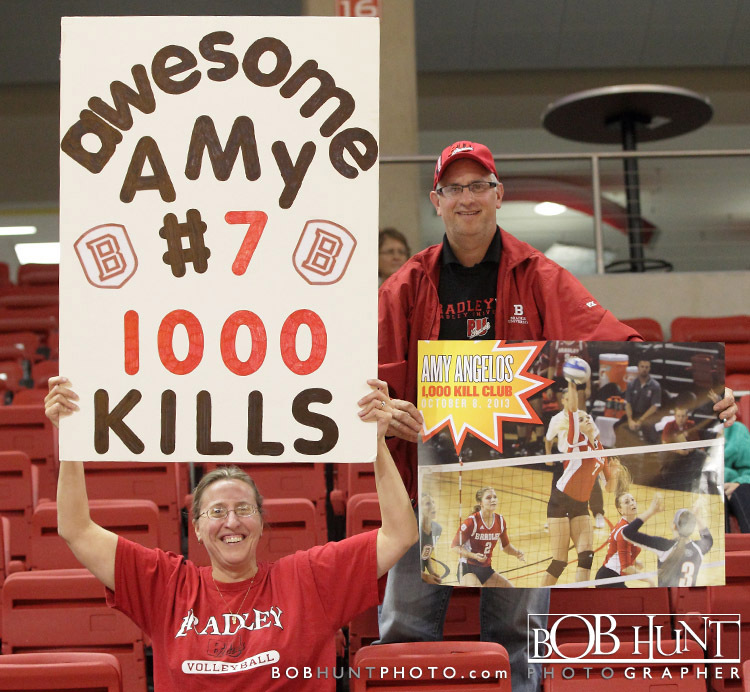 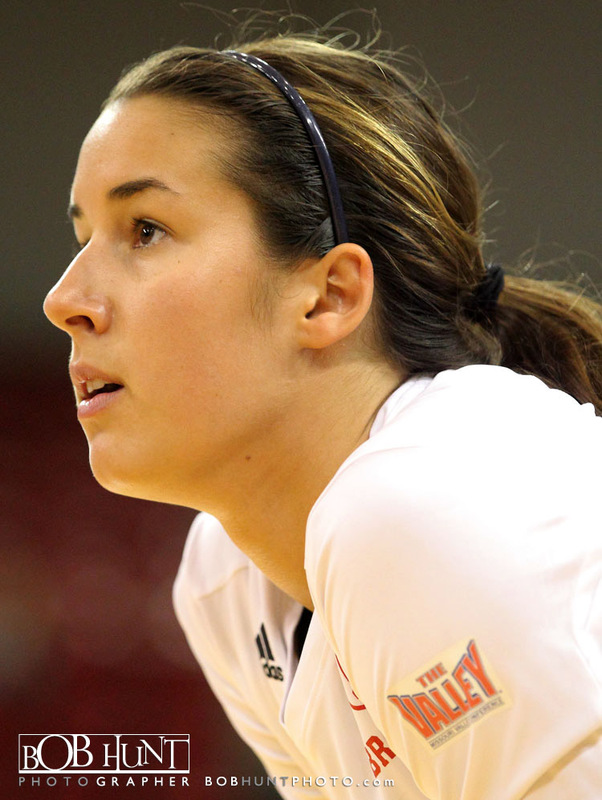 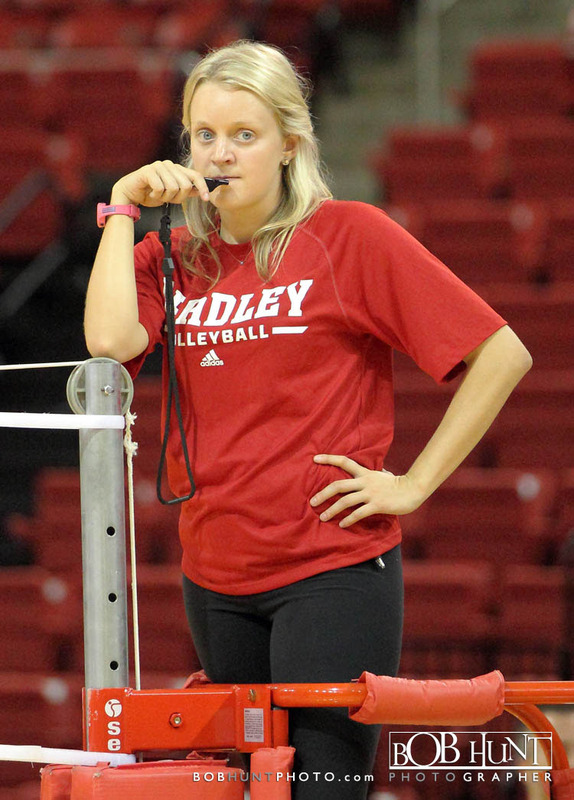 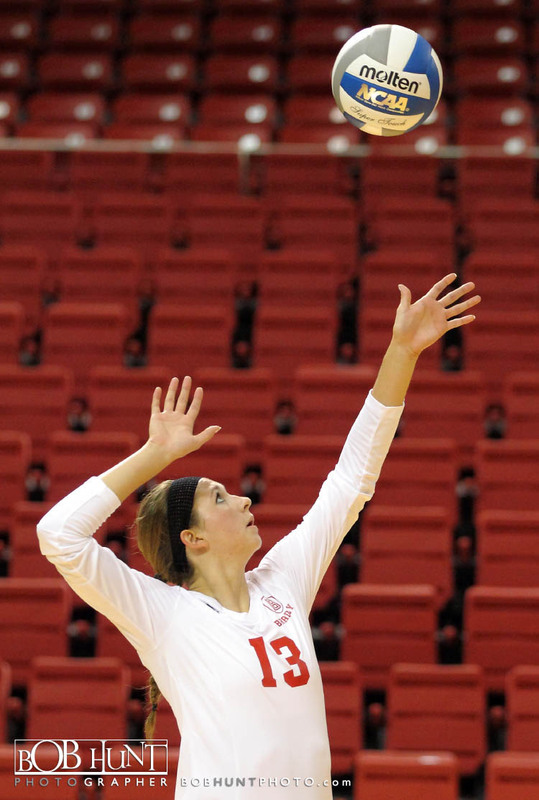 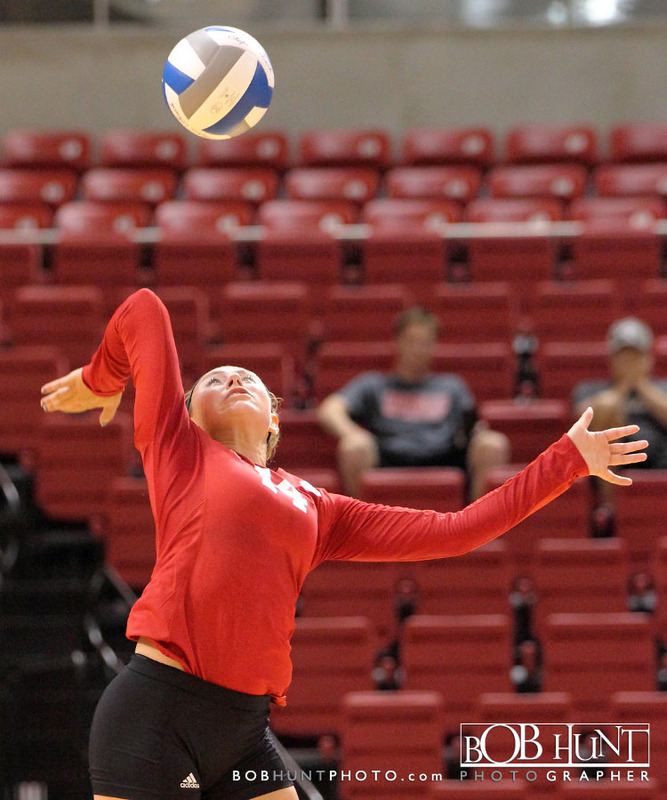 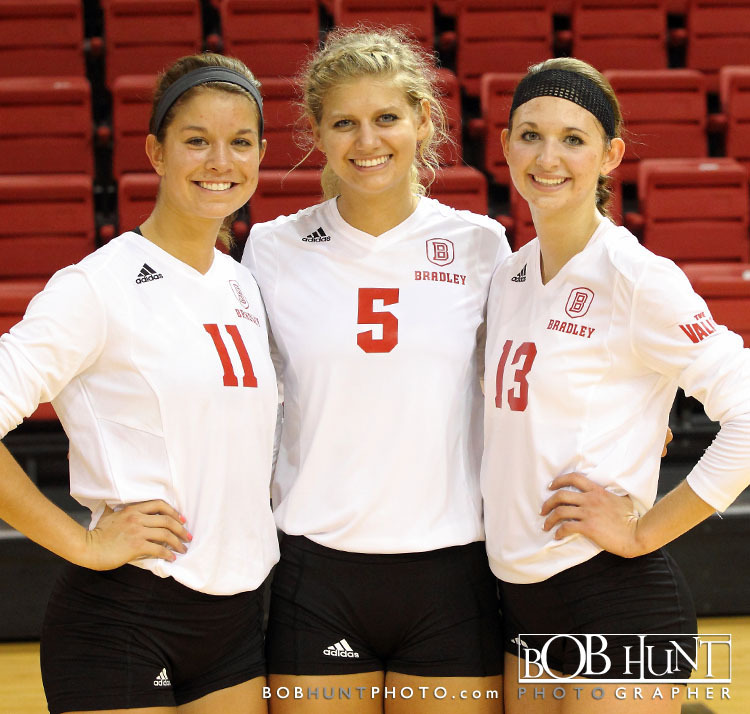 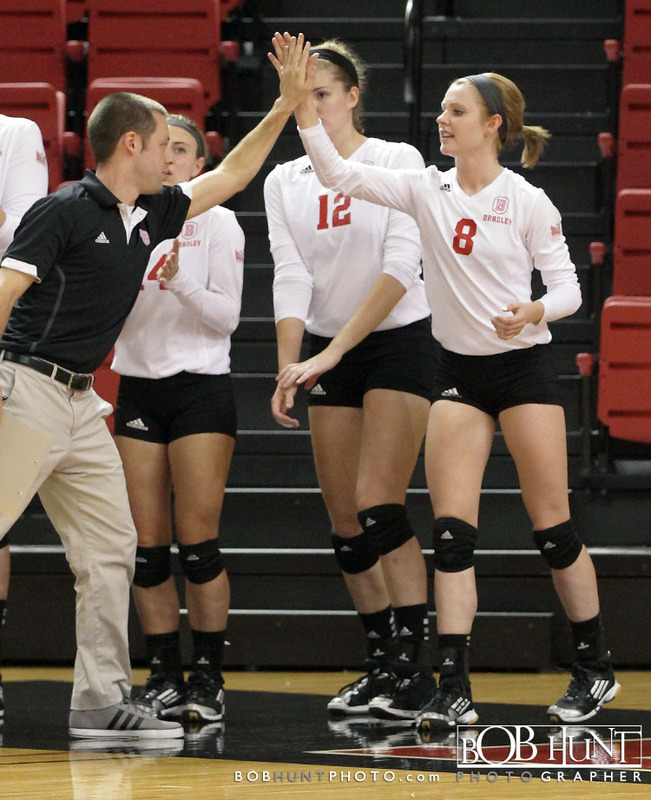 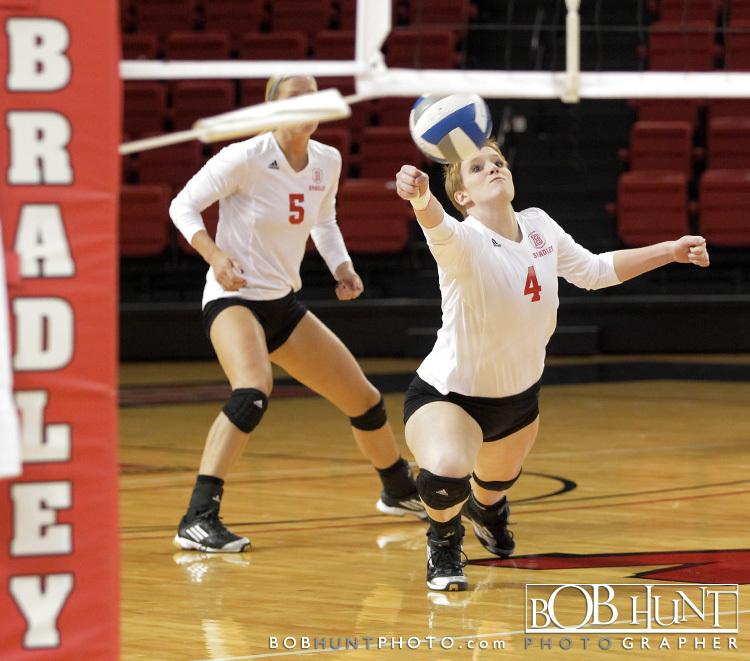 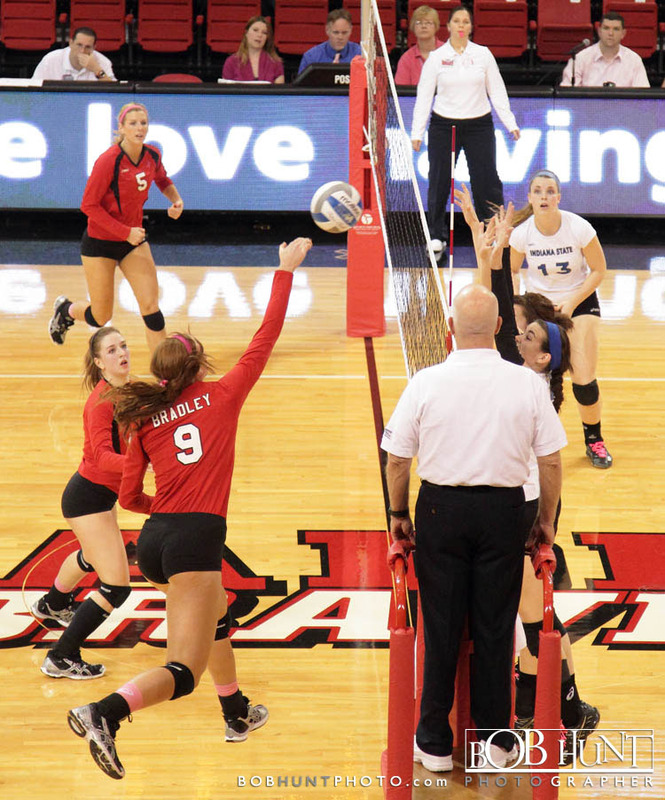 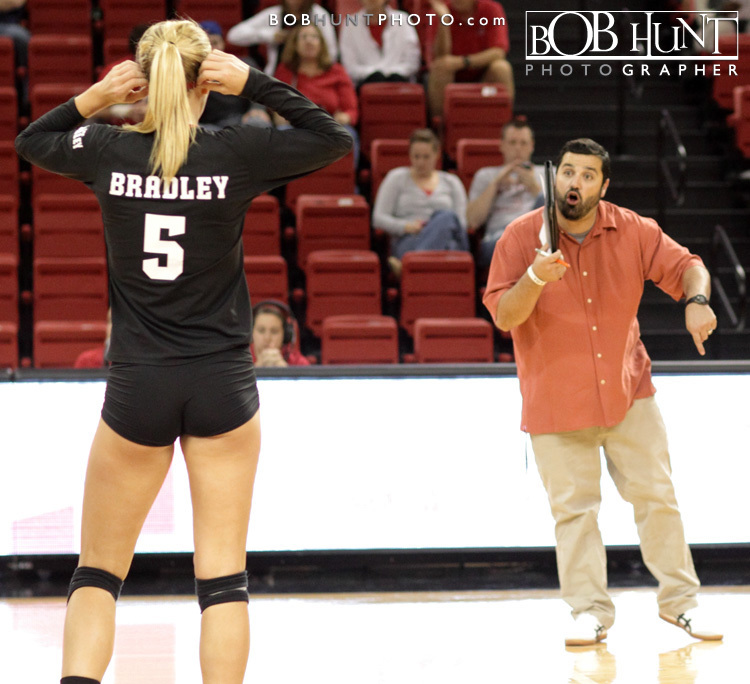 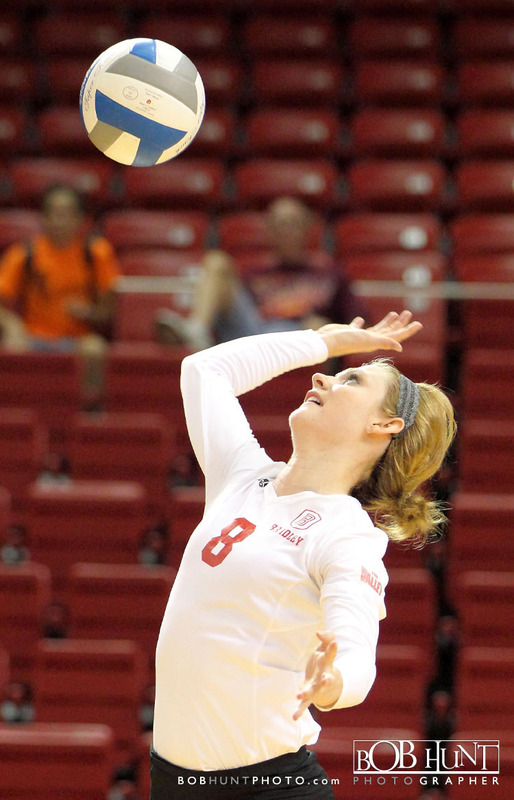 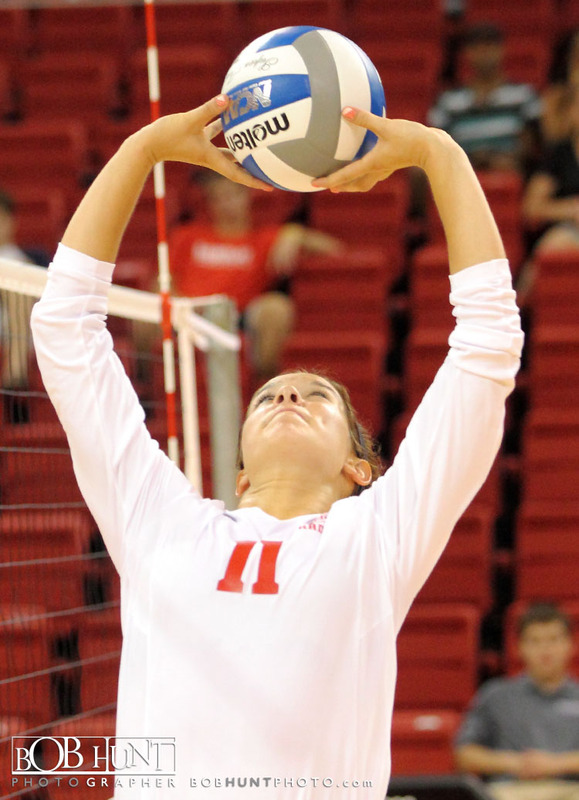 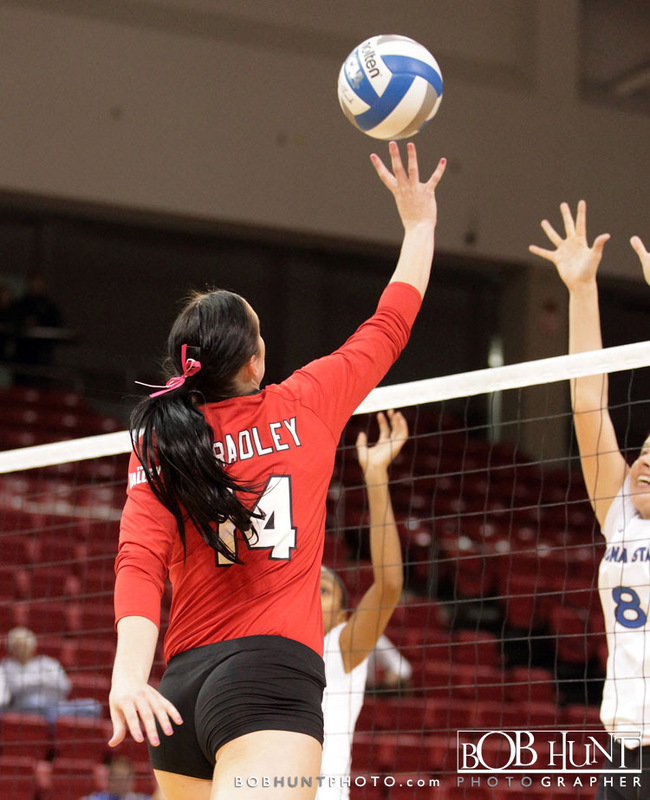 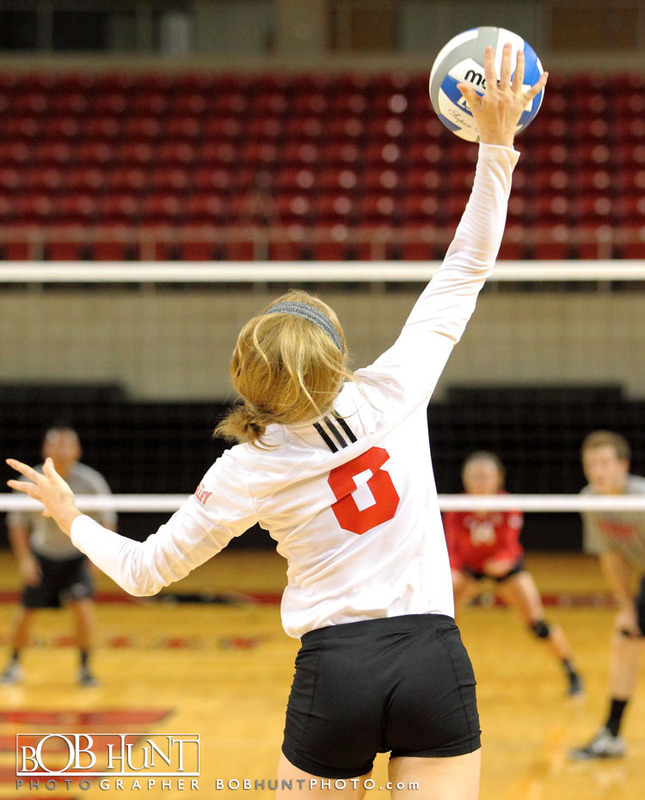 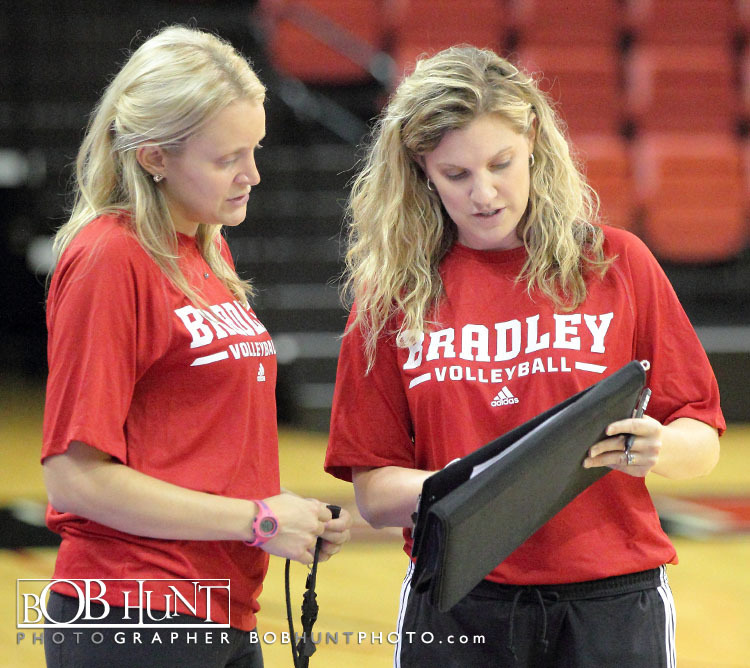 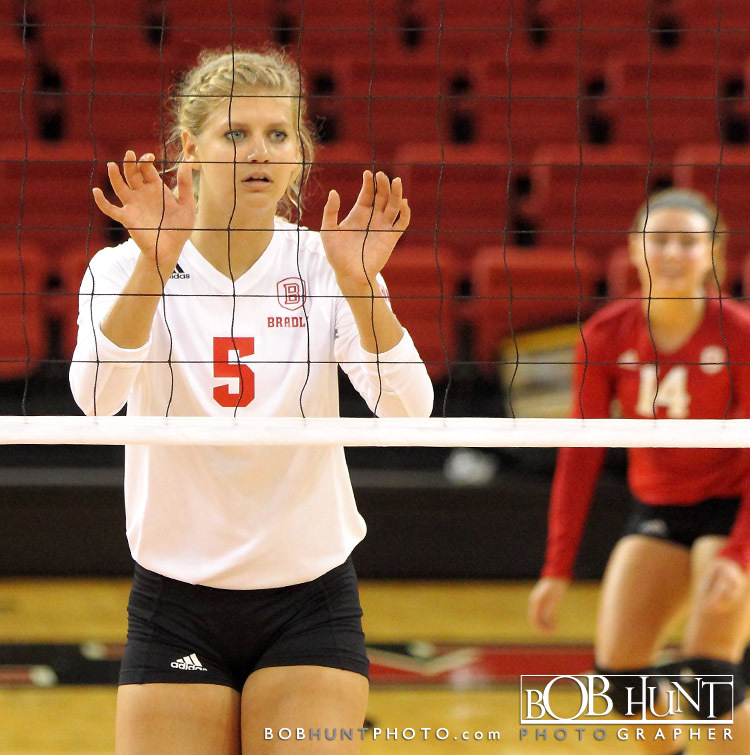 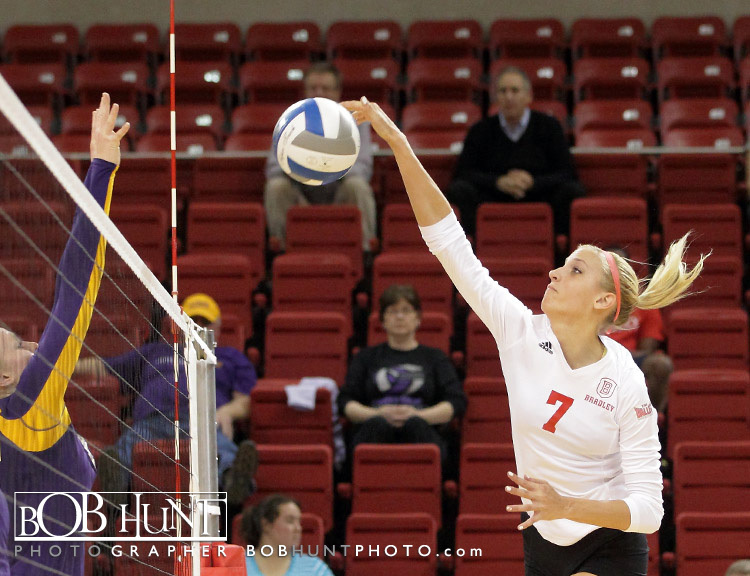 Amy Angelos and senior Madelyn Ervin each had seven kills to help lead Bradley offensively. 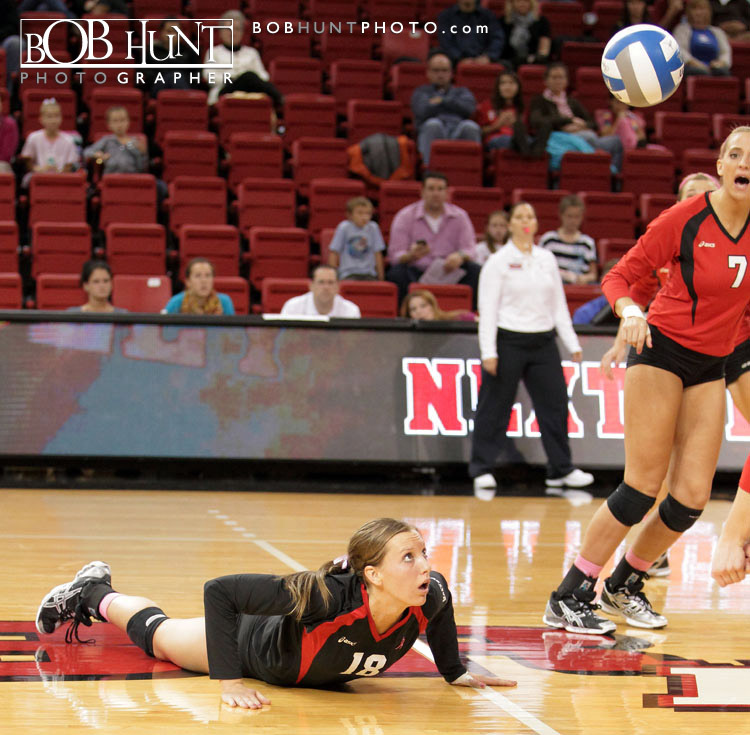 Zerante notched eight of her match-high 15 digs in the final set.